We can’t believe how blessed and fortunate we are. 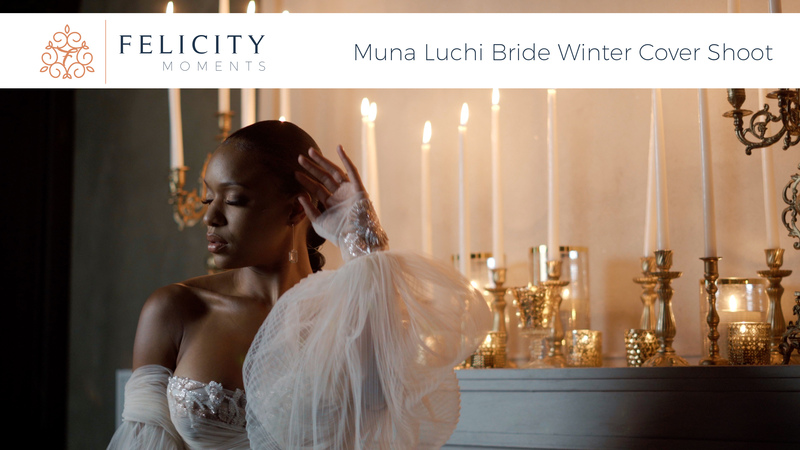 Last month we were invited to work on a tope secret project with #MunaLuchiBride. It was their 2019 winter cover shoot! Needless to say we were super excited. Here are some of the lessons we learned on this creative journey. Tristan our lead Creative was the principle cinematographer for this creative project and he was ready. Tristan has shot over fifteen styled shoots in his career as a wedding videographer and loves to get the money shots. 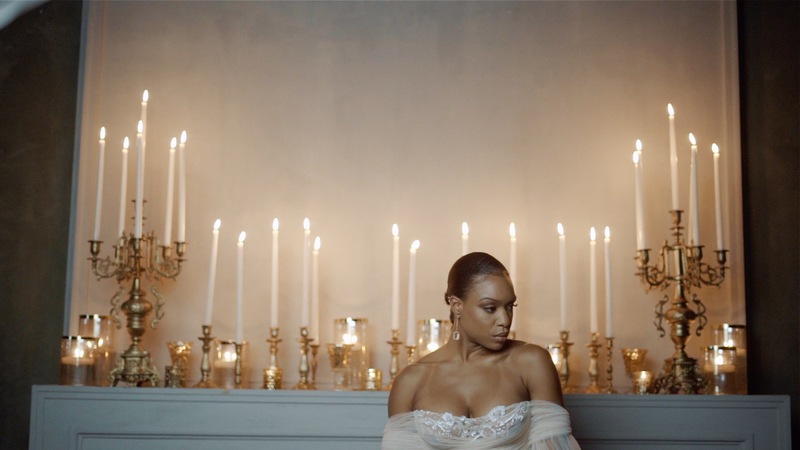 This readiness was there because Tristan had a great understanding of what a styled shoot is used for and that to showcase amazing wedding ideas. The most important part of being ready for a shoot is that it allows you to focus on being creative and convoying a genuine story. It was more important for use to win as a team than a bunch of individuals. Meaning if our photographer needed help moving something so that they could get the right shot we all helped out. If the hair and make-up needed more time to work on the cover girl we gave it to them. If we created a cool shot we had no problem sharing it with our photographer counterpart. It was all about working together to create the best possible product we all could. The one thing that allows us to stand out from the rest of the wedding media companies out there is that we work hard and play very hard all at the same time, The truth is that you can get the best out of your talent when they are relaxed and they trust who you are. Having fun or breaking the ice allow our team to capture the couples moments. After everything was said and done it was truly amazing to see the results of just taking advantage of an opportunity. When the videos were shared they earned more than 50,000 views within the first 24 hours. This is the payoff when you stay committed to the process. You can look back on your work and have a sense or pride.